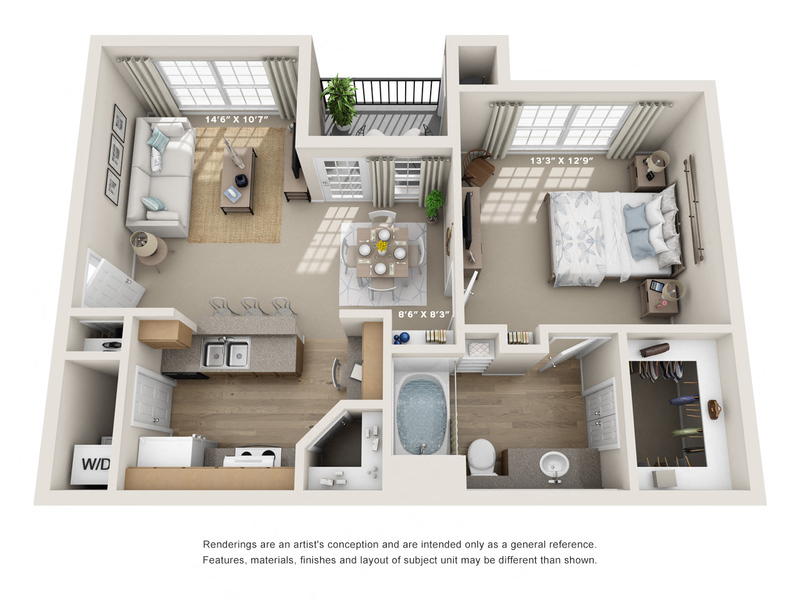 At Canyon Resort at Great Hills, we offer a wide variety of pet-friendly floor plans ranging from one-, two-, and three- bedroom apartment homes. 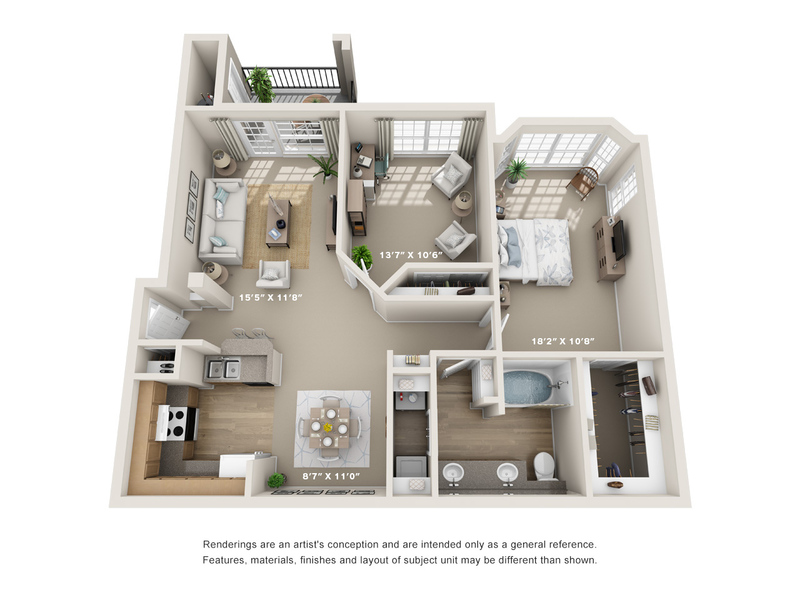 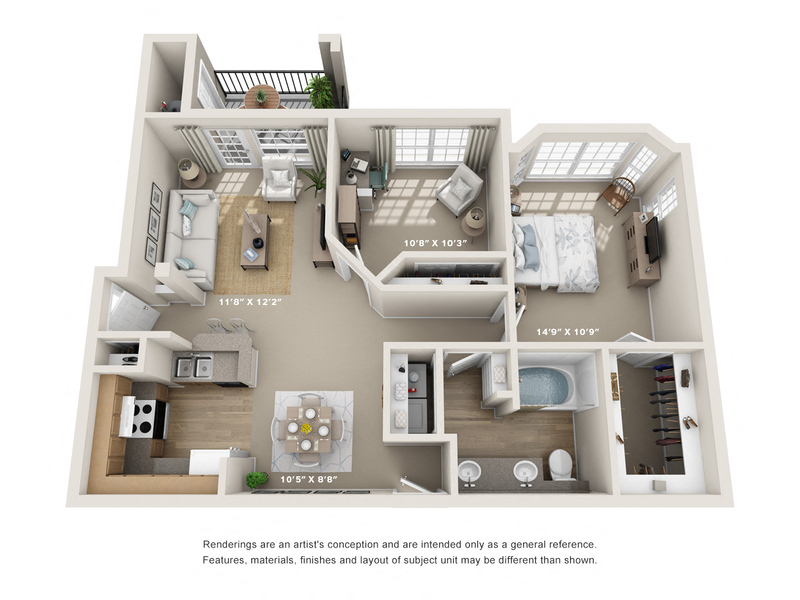 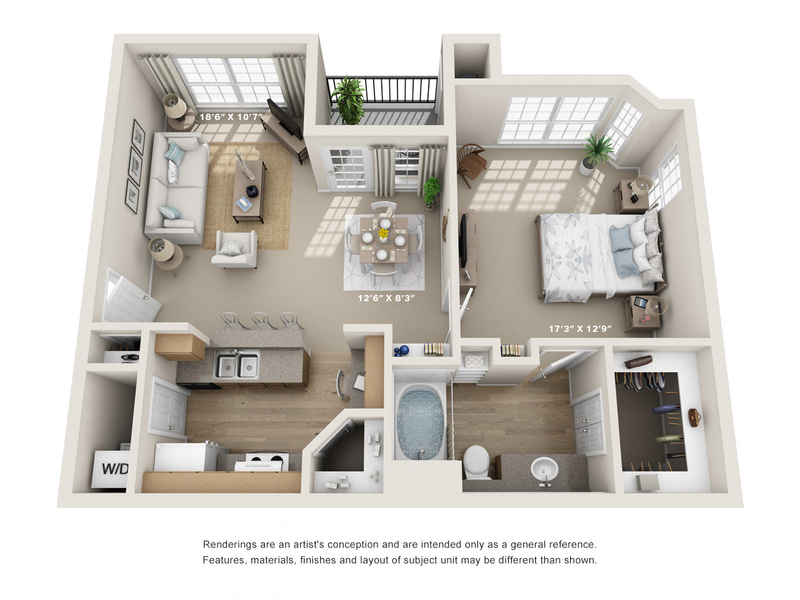 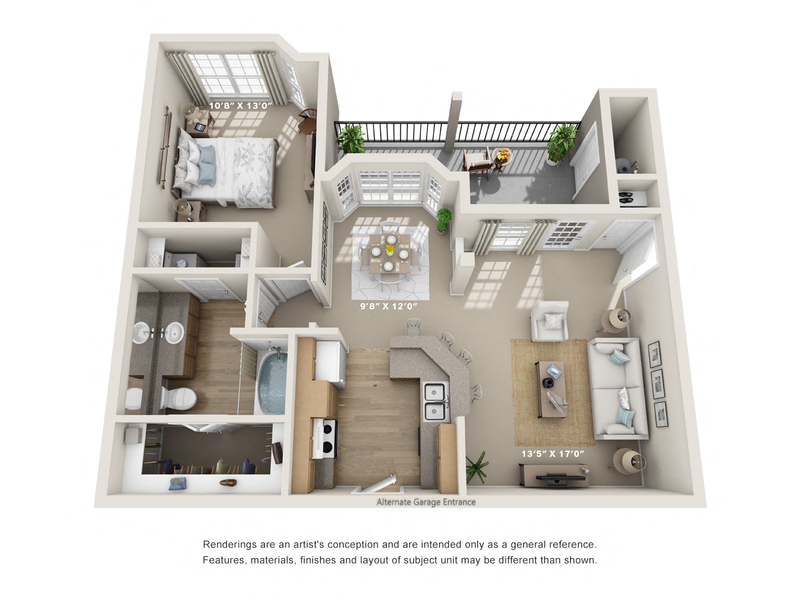 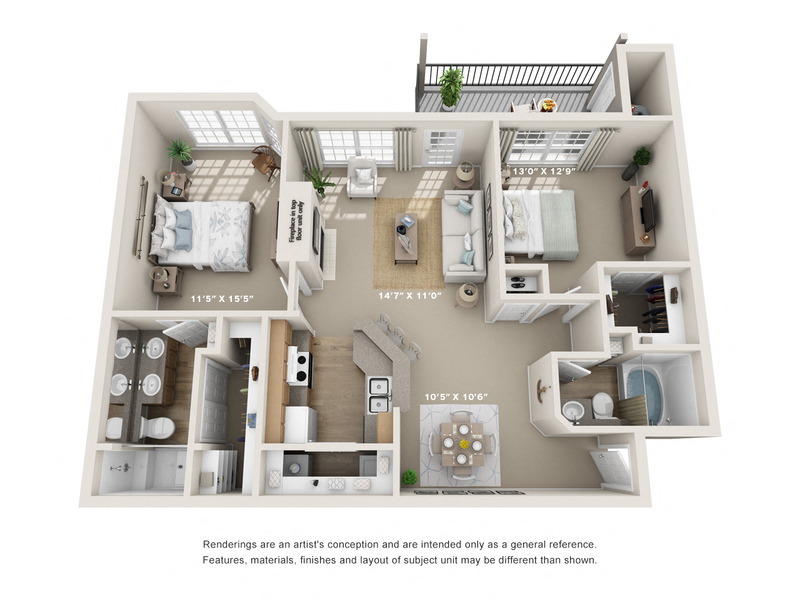 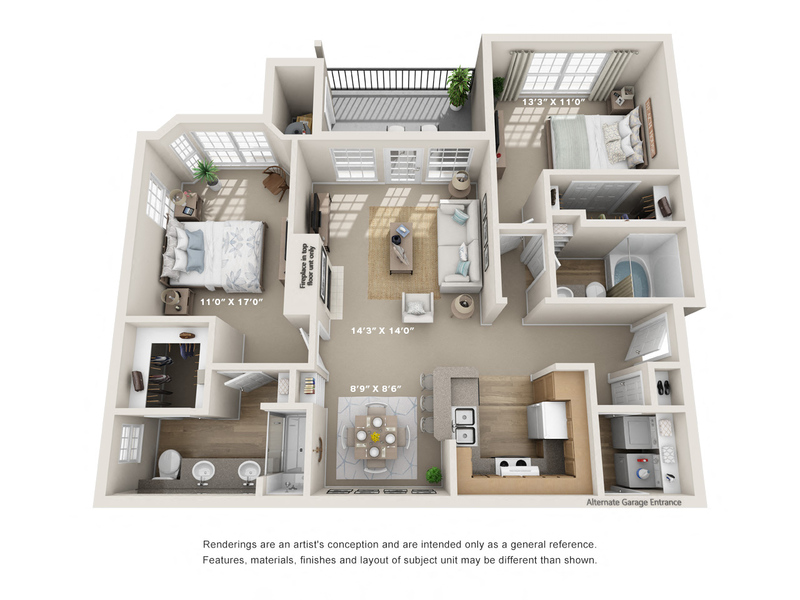 Our Austin homes have stylish, open layouts with nine-foot ceilings, large balconies or patios, and walk-in closets. 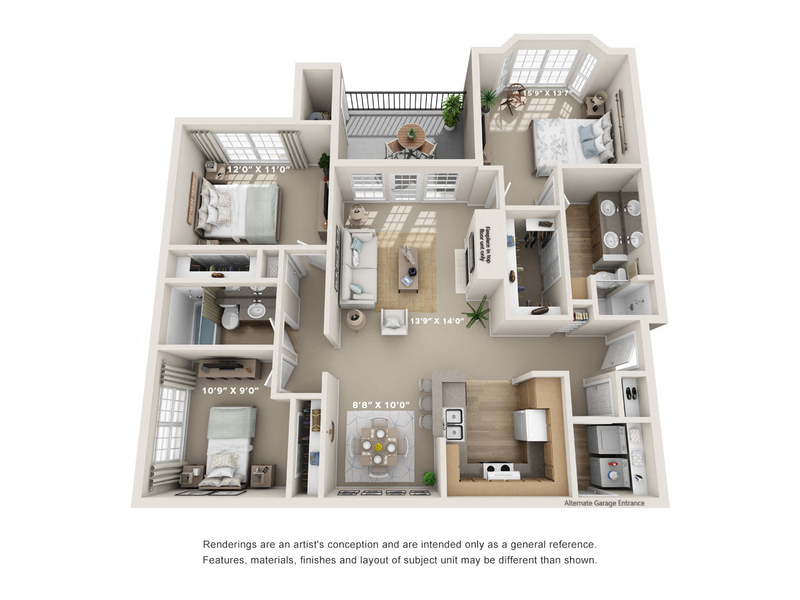 Designed with your comfort and convenience in mind, we also offer special features like a fireplace, an attached garage with private entrance, and built-in bookcase or a computer desk.